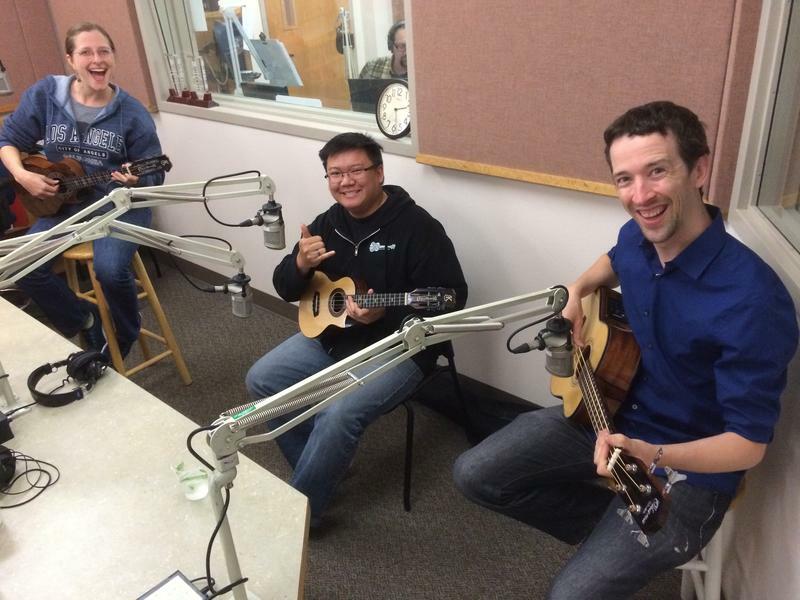 Craig Chee and Sarah Maisel are both masters of the ukulele, with roots from Hawaii to Alabama and the UO. They’ve come together as a duo in life and music, and have returned to the Willamette Valley for an performance as part of Aloha Friday on June 17th, at 6 p.m. at Whirled Pies Downtown in Eugene—formerly Cozmic. 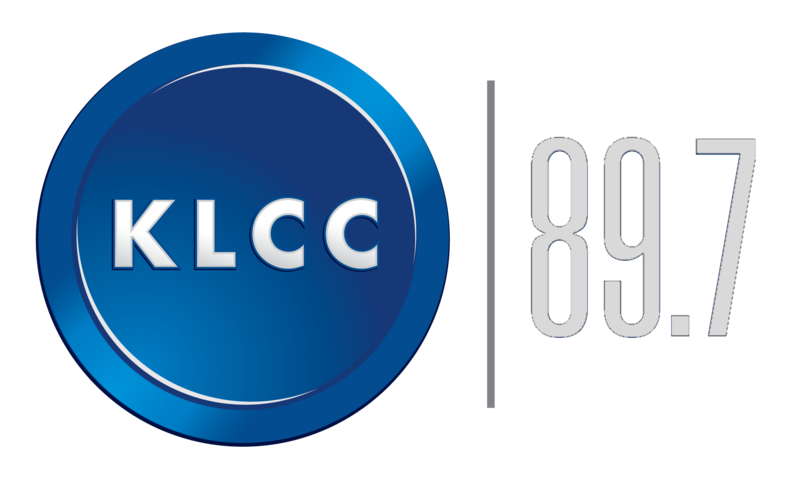 Craig Chee and Sarah Maisel visited the KLCC studios, along with bassist Milo Fultz. Craig Chee is celebrating the release of his new CD, Life in the Key of Chee, produced by Tyler Fortier. It places Craig's ukulele playing in some non-traditional contexts of songwriting and performance. 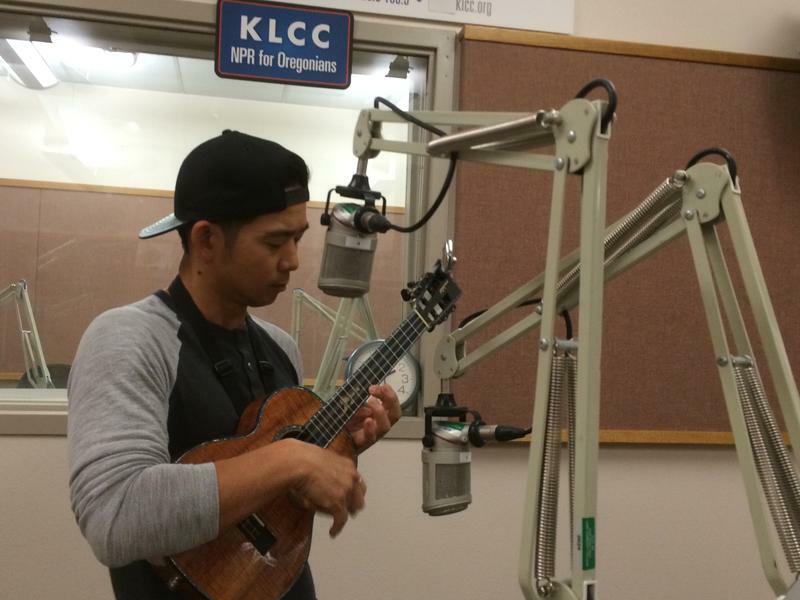 Before his CD release concert at Sam Bond's Garage in Eugene on Friday, November 29th, Craig Chee and Sarah Maisel brought their ukuleles and good spirit to the KLCC studios, for two live songs and one from the CD.